Description Thank you for your interest in one of Jim Hudson Toyota's online offerings. 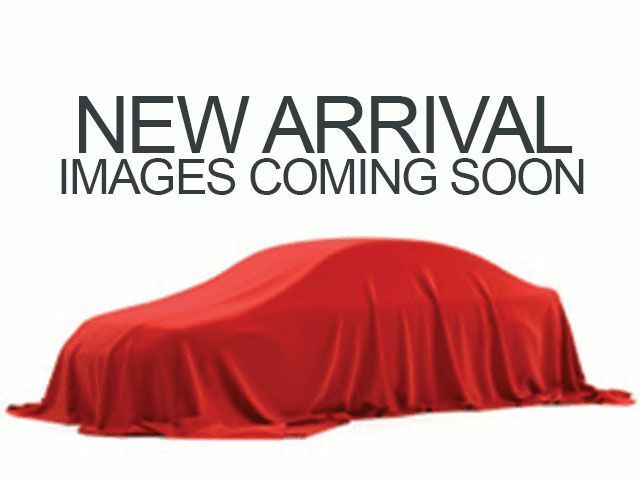 Please continue for more information regarding this 2010 Toyota Prius I with 179,297mi. Your buying risks are reduced thanks to a CARFAX BuyBack Guarantee. The greater your fuel-efficiency, the less your carbon footprint. And with exceptional MPGs, this Toyota Prius treads ever so lightly on Mother Earth. Based on the superb condition of this vehicle, along with the options and color, this Toyota Prius I is sure to sell fast. The 2010 Prius has been built with reduced environmental impact in every way. The 2010 Prius will be certified as a Super Ultra Low Emission Vehicle (SULEV) and an Advanced Technology Partial Zero Emissions Vehicle (ATPZEV) in California. It will produce over 70 percent fewer smog-forming emissions than the average new vehicle. Plant-derived, carbon-neutral plastics are utilized in the seat cushion foam, cowl side trim, inner and outer scuff plates and deck trim cover. The use of aluminum and super high-tensile steel throughout the vehicle reduce the weight by almost 20 percent over last year's model, thereby enhancing fuel efficiency and performance even further.